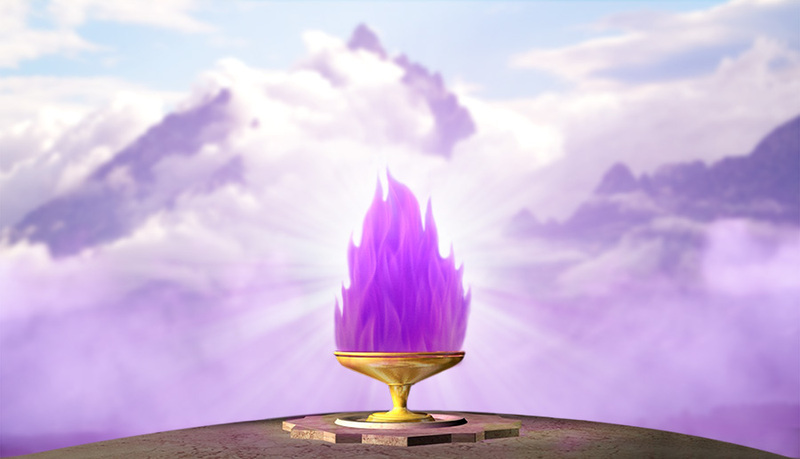 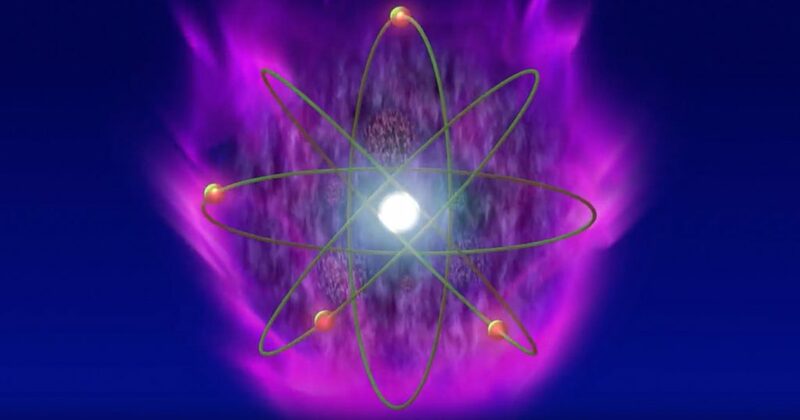 The Violet Flame Transforms Your Life and the World! 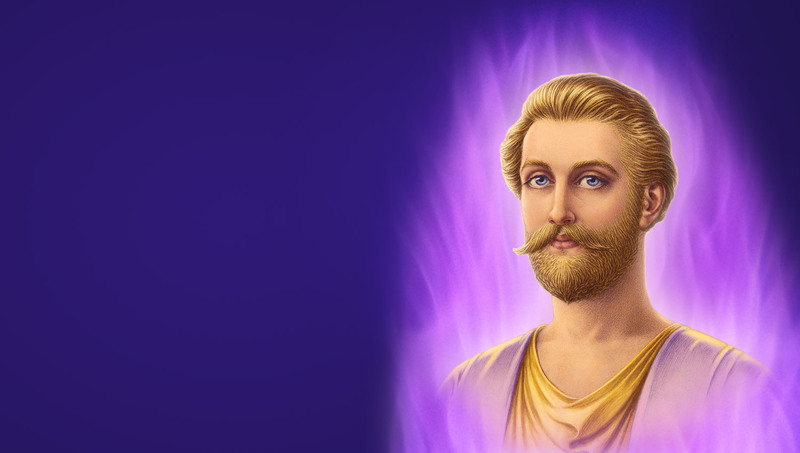 Transform your Life and the World with Violet Flame! 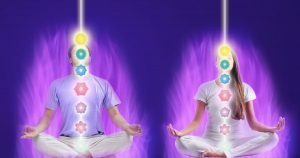 Use this spiritual energy to transmute negative conditions in your life, help your family, uplift your community, and change the world! 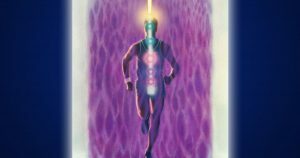 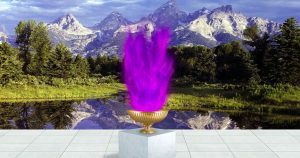 The violet flame is for those who yearn to break out of their negative family patterns; to free themselves and others from the ups and downs of human emotions; to heal wounds of the body, mind, and heart; and finally shake off the karmic chains of the past.